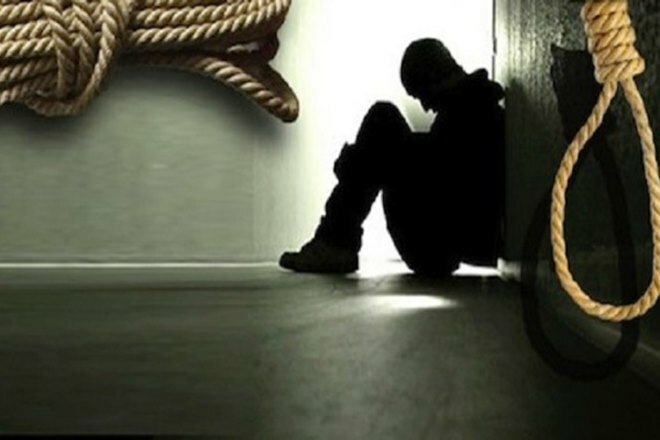 In another shocking case of student suicide, a 21-year-old student of Indian Institute of Technology, New Delhi, ended his life by hanging himself from the ceiling fan in his hostel room on Friday morning. In another shocking case of student suicide, a 21-year-old student of Indian Institute of Technology, New Delhi, ended his life by hanging himself from the ceiling fan in his hostel room on Friday morning. He lived in the Nilgiri Boys hostel but was a resident of Hoogli in West Bengal. The student who was in his first year in the prestigious institution and was pursuing Masters of Science in Chemistry. Although the reason behind him taking the extreme step is yet to be ascertained, it is reported that the deceased had attempted suicide earlier on April 10, 2018, by consuming sleeping pills. However, he was saved after being admitted to the Safdarjung Hospital. After this incident, his brother, Bachoo ram, stayed with him and counselled him. The incident comes amid a string of similar incidents of IIT students committing suicide in recent times. On April 5, another 21-year-old student from IIT Bombay allegedly committed suicide by hanging herself from a ceiling fan in her house. It was reported that she was under severe mental pressure due to her forthcoming exams and was also undergoing treatment for depression. Earlier in March, a student of IIT-Roorkee also committed suicide in his hostel room by hanging himself from the ceiling fan. The deceased was identified as Abhijeet Singh Bansiya. Roorkee police had reported that although no suicide note was found in his room in the campus, it was possible that the victim was grappling with depression. The students of the college said that Bansiya didn’t engage much with other students, and he could have been under depression. With the increasing cases of suicides in IITs, the Indian Institutes of Technology (IITs) across India had geared up to take measures in 2017 to prevent such cases. The steps included parent-teacher meetings and counselling for the distressed students. In fact, IIT Kharagpur introduced an initiative of tree-hugging movements, whereas IIT Guwahati organised a creativity centre for students to dance, sing and play instruments to lessen the burden of studies in students.